Following her win for Best Supporting Actress at last night’s Screen Actors Guild Awards (January 29th), Viola Davis spoke up about #OscarSoWhite, and why she felt that the movement wasn’t responsible for the increased inclusivity in this year’s Academy Awards nominations. 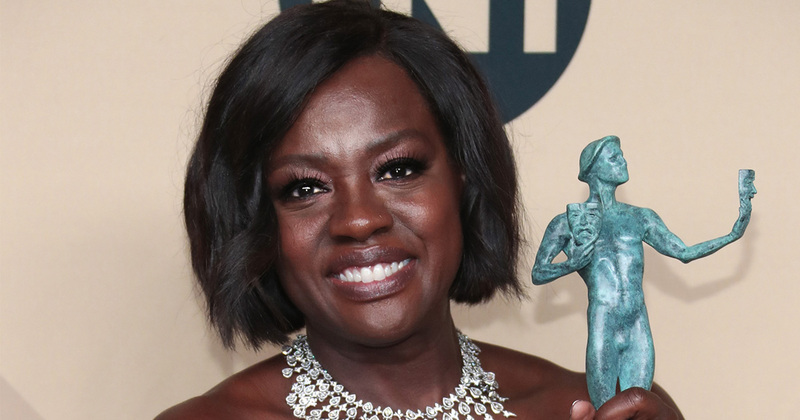 Viola Davis has not only made Oscar history, but last night the 51-year-old star of How to Get Away With Murder made history again for becoming the first black woman in history to win five SAG Awards. The star picked up the gong for Best Supporting Actress for her turn in Fences, and in typical Viola Davis style gave one HECK of an acceptance speech. However, it’s what Davis said backstage during a press Q&A that has us applauding even more. When quizzed by a journalist as to whether she thought the #OscarSoWhite controversy of last year was responsible for the increase in black actors being nominated at this year’s awards, Davis shut down the question, instead saying that she felt it was all down to talent (TOO RIGHT, TBH). THIS. IS. SO. ON. POINT. Davis also spoke about why she prefers to use the word “inclusion” rather than “diversity” when discussing what’s occurring. "My response from now on is February 27 is gonna come, and now what? Is it just going to be a trend to talk about inclusion — and I’d rather say inclusion than diversity — or is it going to be a norm that we’re all part of the narrative, that all of our stories deserve to be told, and that art indeed has to reflect life and our culture?" she asked. "And people are going to demand it. We’re not The Brady Bunch anymore. We’re Black-ish. We’re Fresh Off the Boat. We’re Jane the Virgin. We’re Stranger Things. 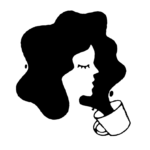 We’re a hodgepodge of races and sexes and sexualities." Watch Viola Davis’ full backstage interview below. What Viola Davis says is so incredible. While some may assume that the Oscar nominations are more diverse as a response to the controversies surrounding previous years awards, it feels reductive to take away from the incredible talent that is being celebrated with these nominations. We’re so glad that we have incredible talent like Viola Davis passionately advocating to tell a wider range of stories, and for opening the world to become more inclusive. She deserves all the recognition that she’s getting.